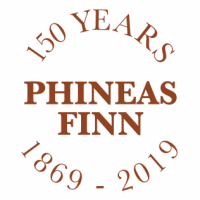 To celebrate the 150th anniversary of the publication of Anthony Trollope’s Phineas Finn join City of London Guide Paul Baker on a walk around Lincoln’s Inn and areas which are mentioned in the novel, as well as including other works where appropriate, and autobiographical references . The weekday date means that it gives us the chance to see inside Lincoln’s Inn, which is absolutely gorgeous, and closed to the public at weekends. 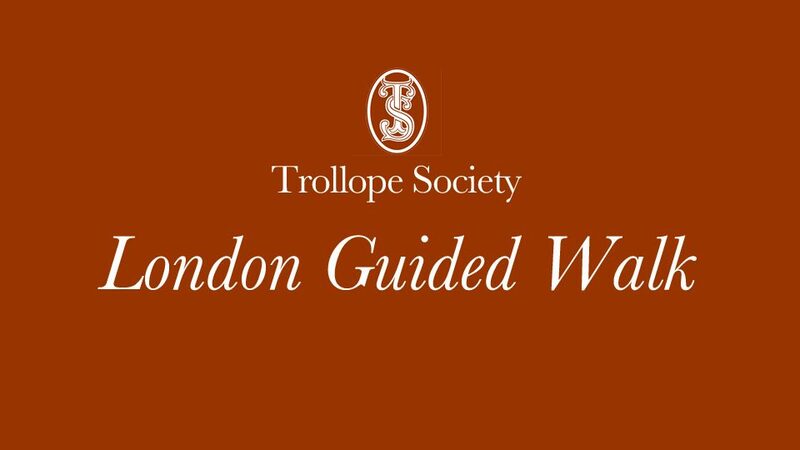 Lincoln’s Inn has huge importance in both Trollope’s life and work, so it’s a wonderful opportunity. The tour should last just under two hours, meeting outside Chancery Lane tube station Exit 1 (by Gray’s Inn Rd) at 2.15pm for a 2.30pm start. The walk will last two hours, and finish, as usual, with tea in a lovely tea-room. There’s no obligation to stay for this, and there is an extra charge for it. The walk itself costs £10pp, payable on the day. Here’s Paul in action on the Trollope Walk today. Price £10 to be collected on the day. (Tea not included in the price). Lincoln's Inn itself is dingy, and the Law Courts therein are perhaps the meanest in which Equity ever disclosed herself.